What Is SMSF Investment and Benefits? Self managed super funds (SMSF) has been embraced by many, with the most common reason is being able to control. At present, the super funds available publicly have not performed up to the mark and many investors feel that they could have done a better job. Another reason to opt for SMSF is that you are offered a wide choice in investments. To put it in short, these funds tend to offer a high level of flexibility and control. Listed below are some important benefits these SMSF investments offer. With these SMSF funds, you are offered a high level of flexibility for using the advantages offered by superannuation. An increase in flexibility of different choices in investment and asset selection. Flexibility with the SMSF to use the different streams of pension income like Account Based Pensions which includes the transition of Retirement Income Streams. With SMSF you can think of owning the real property of your business in the fund of superannuation. 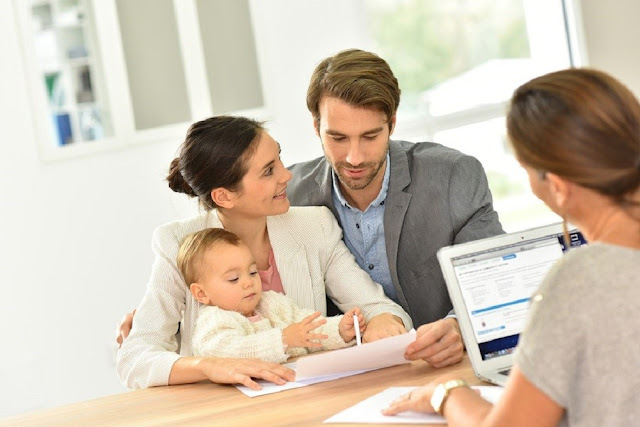 With SMSF you are provided an opportunity to gear or borrow in investment via the LRBA’s (Limited recourse borrowing) only if the asset is allowed under the SISA act. 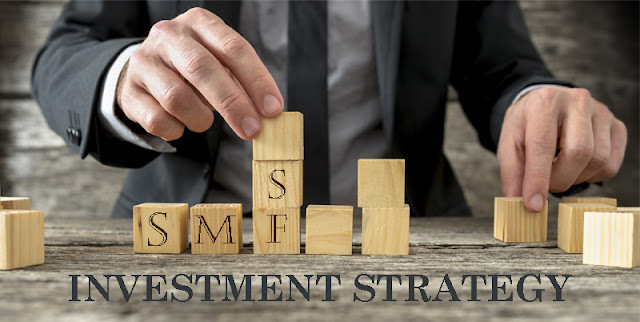 SMSF offers an opportunity to reduce the income-tax on capital gains and investment income. You have total control over the investment portfolio with SMSF. Although there are chances of the property market facing rapid changes, yet this is considered as a ‘safe investment’. Besides, this is easier to understand as compared to the share market. With property, you can look forward to a rental-income and also growth in the capital but only once you have done a thorough research. Let us go through this link and find some reasons why you have multiple people investing in property through an SMSF. Besides the other advantages offered due to the investment in property, you can look forward to the tax benefits. Your SMSF will be taxed at only 15%which works out lower as compared to the personal tax rates. In case you are even required to sell your SMSF property only after a year, you pay a capital gains tax which is on the lower side as compared to selling a property not on the SMSF. There is a huge difference in these taxes, SMSF property you will be required to pay only 15% of capital gains tax, but for an investment property which is considered as ‘normal’ you will be paying almost 46% tax. Property is considered as a ‘safe’ investment even though there might be changes in the rental market. As long as the property is rented you tend to get some sort of an income out of this. To ensure you get a regular flow of income, you need to consider a property which is appealing to most people. All the expenses required to run the property along with the maintenance, taxes, strata fees, charges work out tax deductible. Trustees of SMSF need to consider the needs of each member of the fund. Retirement of each member, growth targets along with risk profile needs to be taken into account. If the risk levels are different for each member, you need to consider a separate SMSF account. Trustees determine the level which is acceptable of volatility and risk. Investment diversification may be required. This means, the spread of investments over multiple types and classes of assets, investment managers or even countries. Diversification works out to be difficult initially when the available funds are limited. The trustees should ensure there is enough and more liquidity to pay off the taxes of the funds. About the WriterThis post is written by Joseph Webb. Joseph is an excellent blogger and philosophers, His keen observation to provide useful information which helps readers to get more ideas. He can be found on Facebook and on Twitter as @aussiesmag.